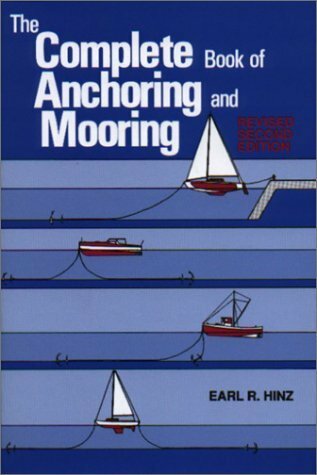 The Complete Book of Anchoring and Mooring addresses anchoring systems, techniques, and permanent moorings for boats from twelve feet to eighty feet in length. It covers monohulls, multihulls, light displacement sailboats, cruisers, sportfishers, passagemakers, and workboats. In short, it is for all recreational and working boats in this size range. 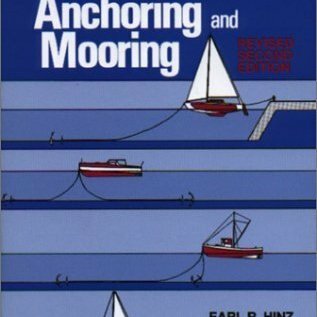 Since the last printing of this book a number of revolutionary anchor concepts have appeared on the boating scene. These unique designs have shown exceptional performance when compared by a renowned testing agency with their contemporaries. Changes made to this revised second edition ensure its continued role as the state-of-the-art source book for the boating world.